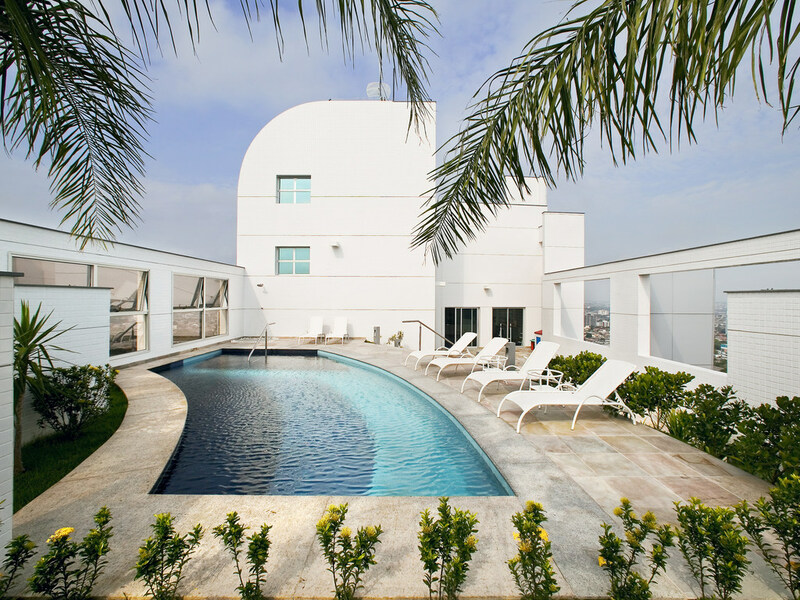 The Mercure Manaus is located in the Adrianópolis district, one of the best in the city. The hotel has a modern structure for corporate or leisure trips. The apartments are large, with Wi-Fi and, cable TV and air-conditioning. Guests can enjoy a full breakfast with regional cuisine. The hotel has a swimming pool and fitness centre for you to relax. The Mercure Manaus hotel has 107 comfortable and spacious rooms. The apartments are air-conditioned and have broadband Internet access, a lounge, cable TV, desk, kitchen with microwave, electric stove, minibar, electronic safe and closet. All the apartments are air-conditioned and come with broadband Internet access, living room, cable TV, desk, kitchen with microwave, electric stove, minibar, electronic safe and spacious wardrobe. Rent och modernt, bra säng och AC, skaplig wifi, men var inte så bra för videosamtal, trista omgivningar, frukostbuffé OK. Personalen hjälpsam och kunde skaplig engelska. Vi saknar grönsaker till frukost. Fanns safetybox, kylskåp och Micro om man visste att man ska fråga efter dem i receptionen.